As we head towards the end of another year, wondering where the time has gone one thing’s clear: OTT and live streaming have come on leaps and bounds in 2017. And when you stop and take a moment to think about it, the entire TV viewing medium has evolved tremendously in just over a decade – a relatively short time in the grand scheme of things. Since 2004 when YouTube brought streaming to the masses right through to live streaming success of the 2012 Olympic Games and the recent emergence of Fubo, Hulu, and Facebook Live, visual entertainment has changed massively. Below is a nice graph by Market Strategies International illustrating this trend. Just before the end of this year, Deloitte came up with the projections for 2018, and the future for live streaming services seems bright. Live streamed events should generate $7 billion in direct revenues. Amongst the ongoing developments and surge of revolutionary new viewing services, what’s particularly interesting is the fact that live streaming actually serves to boost television ratings. Now, despite viewers migrating away from traditional TV-viewership in noticeable fashion, broadcasting giant ESPN says it has found a way to count some of them – and gain money from advertisers in the process. By taking note of these viewing metrics, ESPN has seen a significant rise in viewing from those between 18 and 34. Using seven weeks of viewing stats, ESPN recorded a 23% increase in viewing by young users between 18 and 34 across its total schedule as well as a 13% rise in that viewership in primetime – all compared with what the company terms traditional viewership. So, in this case, it seems that by offering a premium online streaming option, ESPN has gained the loyalty of the millennial generation, as a result, boosting its ratings in a significant way. Now, the qualitative expectations around live streaming may be partly content-related: some of the modern attraction to live streaming can be attributed to the gaps in streaming service content, including delays between the air dates of network programs and their release dates on available services. This pattern may explain the fairly low boost in reach associated with real-time or live viewing. 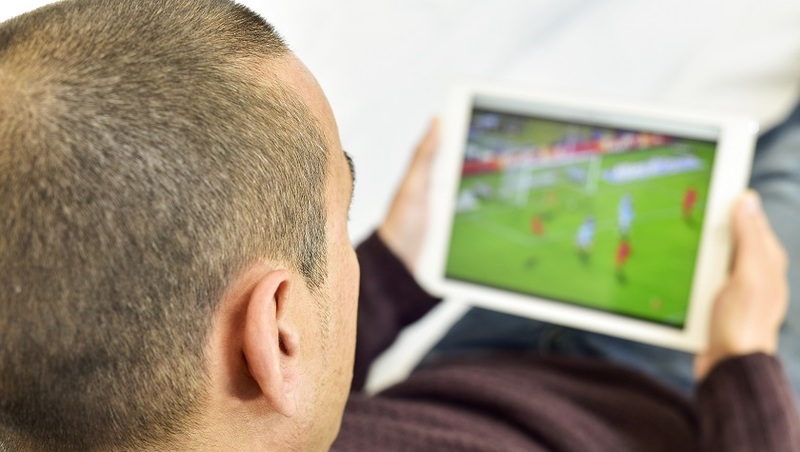 As usage patterns continue to change, many viewers are becoming accustomed to watching time-shifted TV, but the shift needs to be brief. If streaming providers come up with a viable solution, live streaming needs may change. It’s plain to see that in 2018, and beyond, diversity, innovation and offering a comprehensive choice of content-based viewing options is key to success. Start planning now because we’re in for an exciting 2018. How can you get the most out of your live streaming events?